High Winds, Current, Tight Marina, Backing In? No Problems! If you skipper a sailboat, you know the inherent dangers of docking and maneuvering in a tight marina with high winds and current. Just one ding can cost hundreds of dollars and worse than that, major embarrassment. The experts at NauticEd offer a painless solution with this concise series of practice exercises using real maneuvering techniques --with clear explanations on how you can always be in full control or your boat in the marina. Once you master these exercises, you will confidently maneuver your sailboat in any marina in the world under whatever conditions are thrown at you. 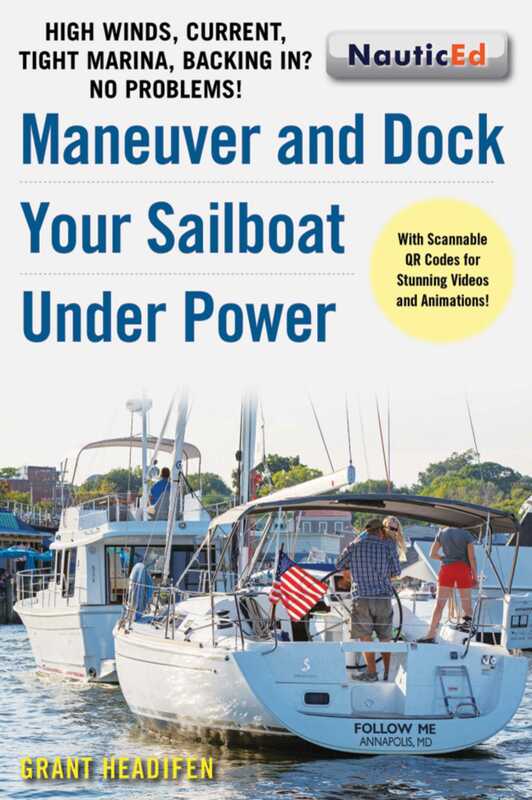 Grab this book, grab a friend, some (non-alcoholic) libations, and a sandwich and get out on the water for a fun enjoyable day of maneuvering practice.